It's $40 less than Amazon's popular Kindle Paperwhite. 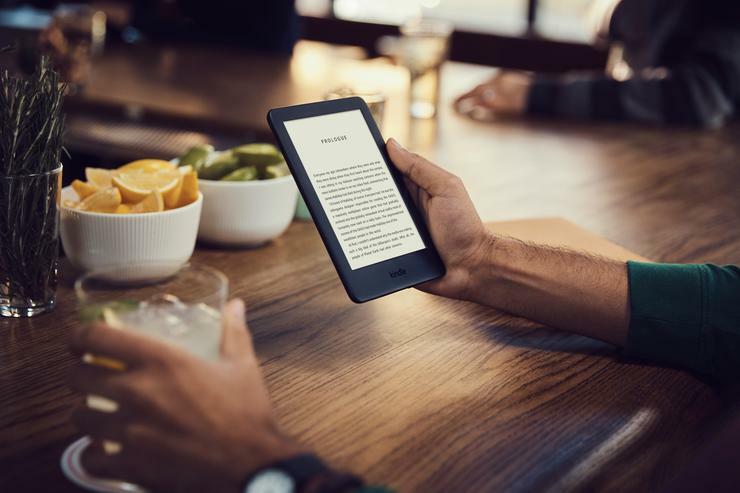 Amazon’s All-new Kindle improves upon the company’s most affordable e-reader by adding a few new features for a slightly higher price. Announced Wednesday and due to ship April 10, the All-new Kindle starts at $89.99 with Special Offers (ads) enabled—$10 more than the starting price for the prior generation. It will cost $109.99 without Special Offers (you can also disable Special Offers later, for a fee). Many users will be looking at the All-new Kindle and wondering, what are the trade-offs for the lower price? We’ll go through the highlights here. Display: The All-new Kindle sports a 6-inch, 4-LED screen with 167 ppi. The Kindle Paperwhite’s display is the same size, but has 5 LEDs (so it’ll be brighter), and a higher resolution of 300 ppi. Finally, the Kindle Paperwhite’s display is flush with the front of the device, while the All-new Kindle’s display is slightly recessed from the bezels. 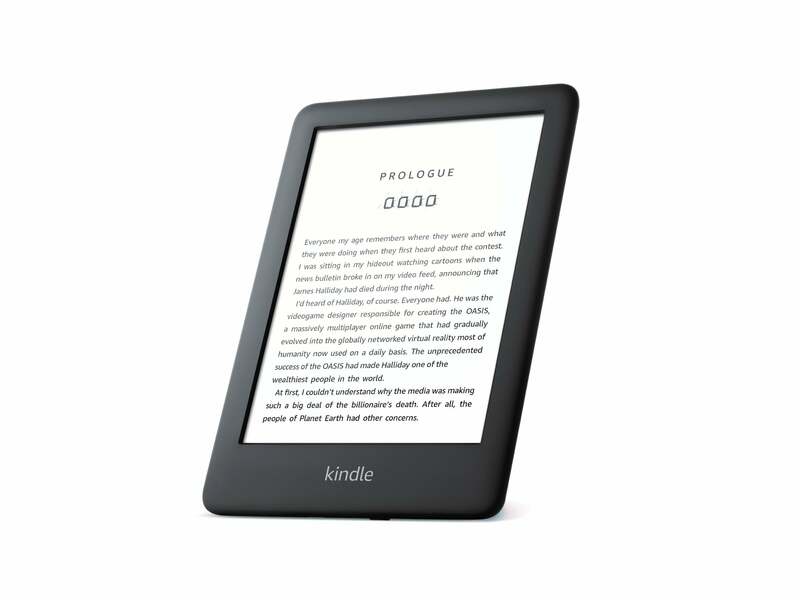 Storage: The All-new Kindle has just 4GB of storage, compared to a choice of 8GB or 32GB on the Kindle Paperwhite. Battery: While the devices are actually very similar in dimensions and weight, their battery life differs greatly. Amazon estimates four weeks of life from a full charge for the All-new Kindle, while the Kindle Paperwhite can last up to six weeks from a full charge. Connectivity: The All-new Kindle is Wi-Fi-only, while the Kindle Paperwhite offers a cellular option on its 32GB version for additional cost. Water resistance: The All-new Kindle is not water-resistant, while the Kindle Paperwhite is IPX8-rated to survive in two meters of water for up to an hour at a time. The All-new Kindle will come in white and black case colors. Cloth case covers will be available for $29.99 from Amazon in four colors: Charcoal, Cobalt Blue, Punch Red, and Sandstone White. Clearly Amazon’s All-new Kindle has had to cut a few corners to be affordable. For many people, though, the affordable price could outweigh the compromises. We’ll let you know more if we have a chance to review the product. In the meantime, stay tuned to our Kindle product roundup for news as it arises, or check out the alternatives in our roundup of the best e-readers, including Kobo and others. The All-new Kindle (10th generation, 2019) will come in black and white case colors.